I've been a fan of Crimxon's for a minute. Dude is pretty nice. 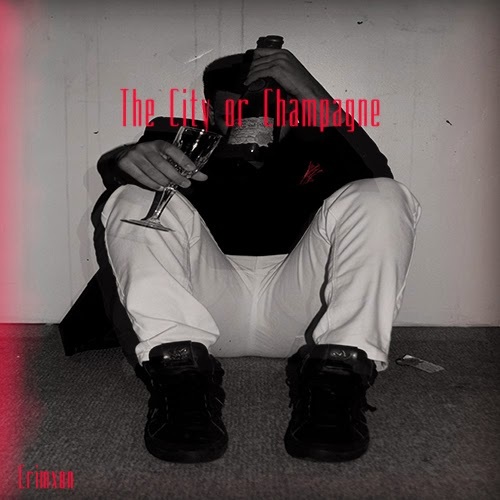 Initially I felt the Toronto-native was kinda Drakey from his first single emailed to me, "Champagne Room" but dammit if that song didn't grow on me! This kid is nice. Who cares if he can rhyme and has a melodic voice? Good music is good music is good music.